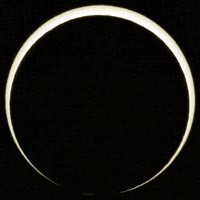 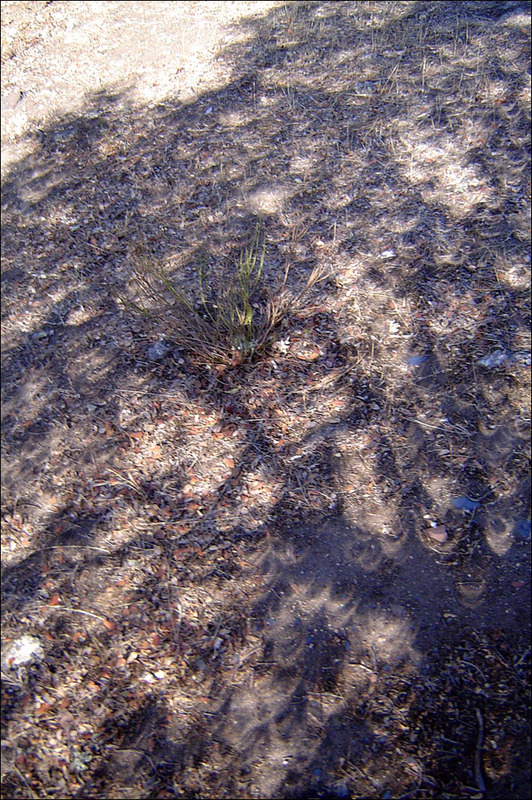 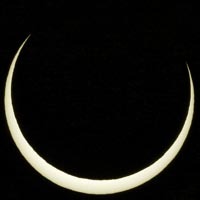 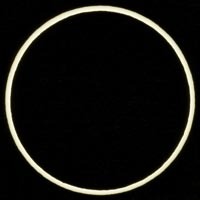 On Monday, October 03, 2005 an annular eclipse of the Sun was visible from within a narrow corridor which crossed the Iberian Peninsula. 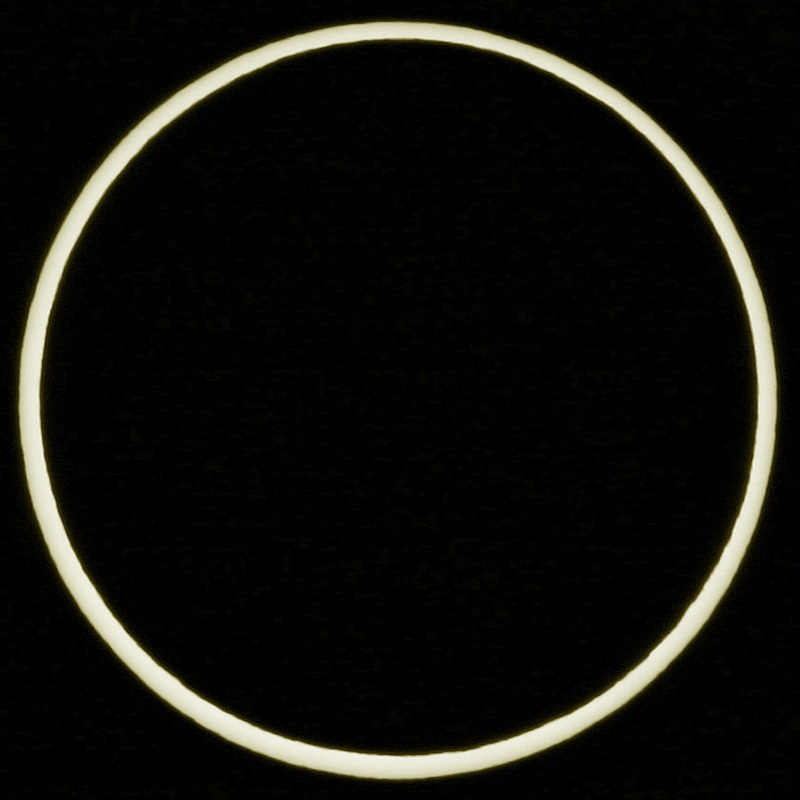 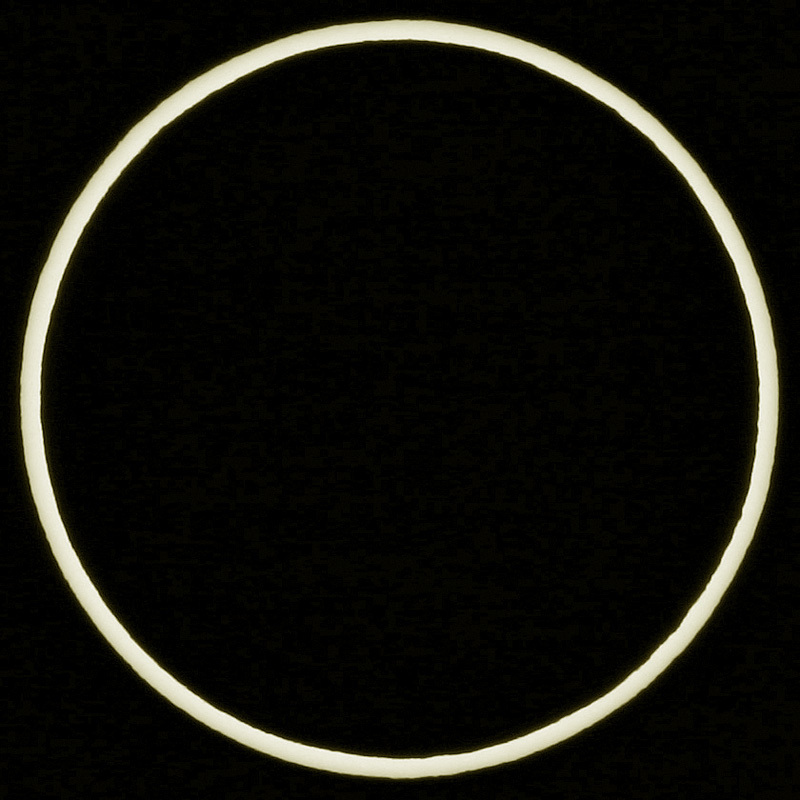 The path of the annular eclipse began in the North Atlantic at 08:41 UT. 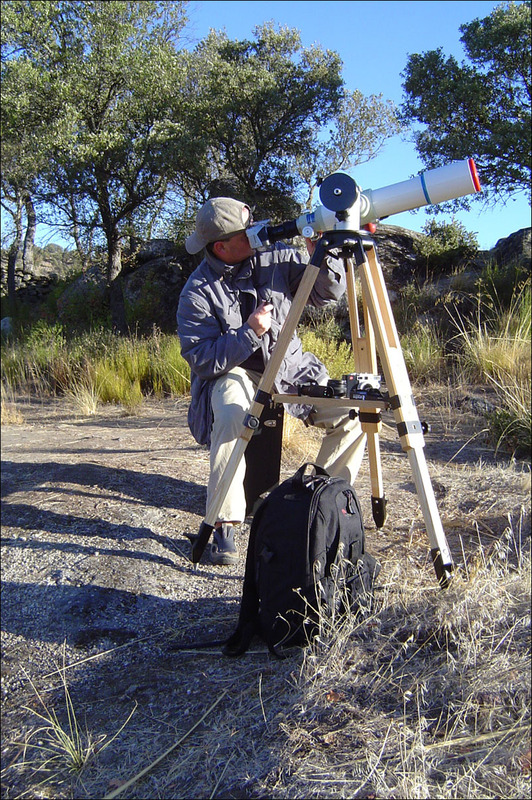 Rushing southeast, the antumbra quickly reached the northern coast of Spain and Portugal (08:51 UT). All images were obtained with a Takahashi FS78 F/8.1 apochromatic refractor and a DSLR (Canon 300D). Observing conditions were great during the whole event.